CVS Deals on P&G Products! Over $90 in Printable Coupons! 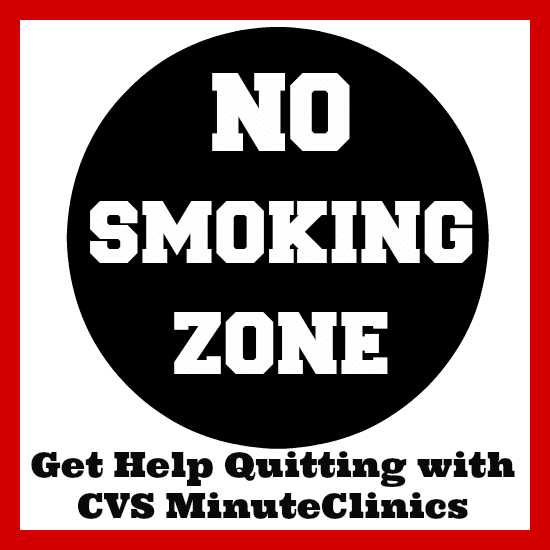 CVS MinuteClinics Help You Quit Smoking! My Addiction Story & How I Finally Quit! CVS Deal – Huggies Diapers $4.67/Pack with NEW Printable Coupon!